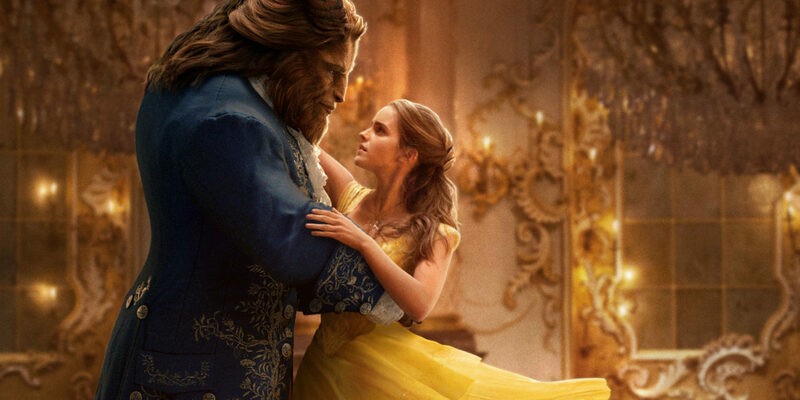 THE THIRD FLOOR is proud to have contributed previs, postvis and on-set virtual production for Disney’s Beauty and the Beast. Work included helping to block the action and developing camerawork for sets and scenes featuring a large cast of CG characters. The work brought together input from the director and collaborators from cinematography, stunts, dance choreography, lighting, second unit and visual effects to help pre-plan signature musical showpieces and inform the physical shoot. Techvis visualizations helped determine crane and camera positions in relation to sets and could be used to directly drive the shooting rigs or facilitate Simulcam overlays on set.